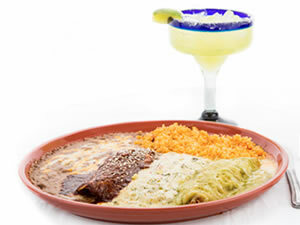 If you are hungry for authentic Mexican cuisine, then you have come to the best place! 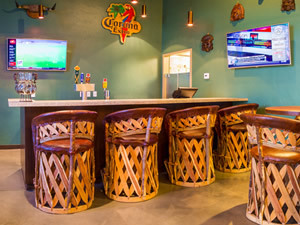 We are dedicated to providing great dining experiences by serving fresh Mexican fare in a clean and friendly atmosphere. 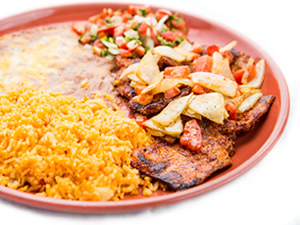 El Toro offers a healthier option as our foods are prepared with Sea Salt, olive, vegetable and 100% cholesterol free canola oil. We do not use MSG. 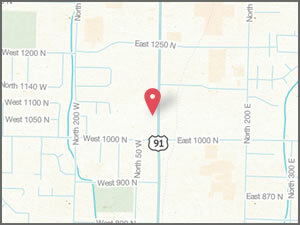 Come Visit us in our new location in Logan Utah. With two High Definition television screens, your sure to not miss a beat. Our new bar is open and ready to server up your favorite drinks. Ok, chill man, we can take care of your hangry issues too! Bring it!